The Pillow Rest Plush model does an excellent job of adapting to back, side and stomach sleepers. The high quality spring unit feels very supportive. The comfort layers are also high quality with a wonderful plush feel. Being two-sided it allows the mattress to be flipped essentially doubling the life of the mattress. 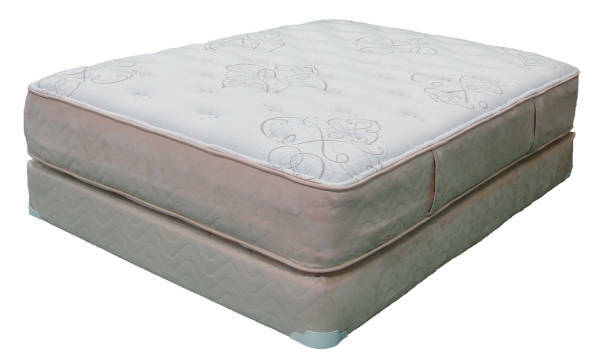 If you are in the market for something softer, try the Pillow Rest Euro Top model. If firmer is your style try the Pillow Rest Firm model.